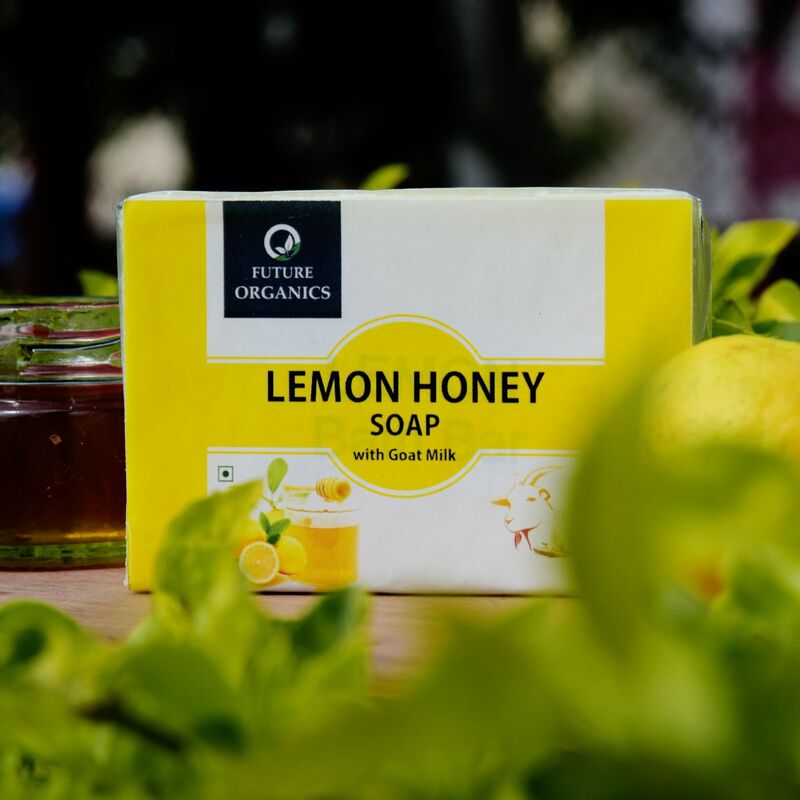 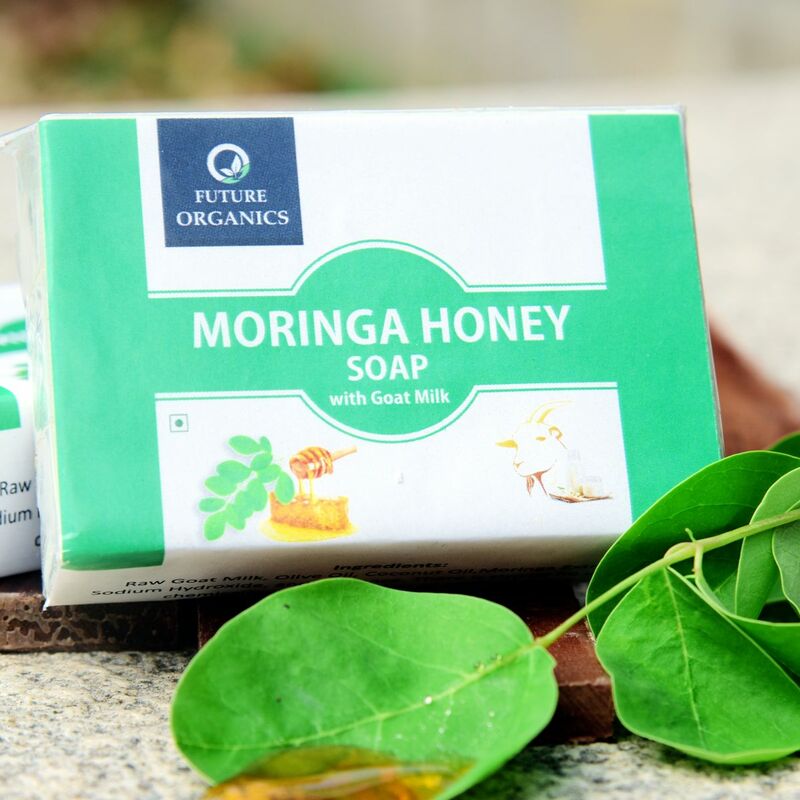 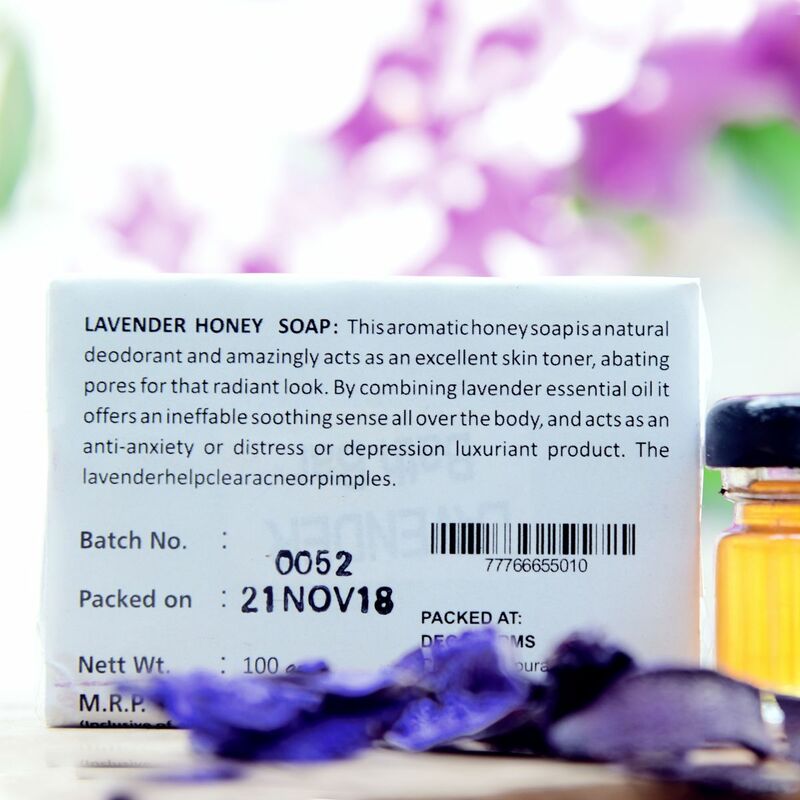 LAVENDER HONEY SOAP: This aromatic honey soap is a natural deodorant and amazingly acts as an excellent skin toner, abating pores for that radiant look. 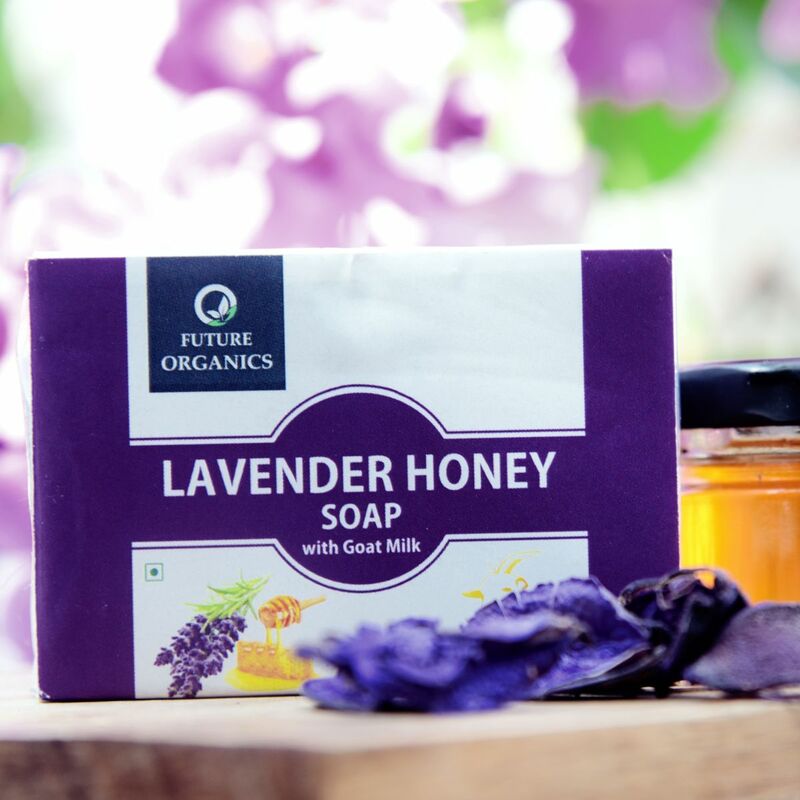 By combining lavender essential oil it offers an ineffable soothing sense all over the body, and acts as an anti-anxiety or distress or depression luxuriant product. 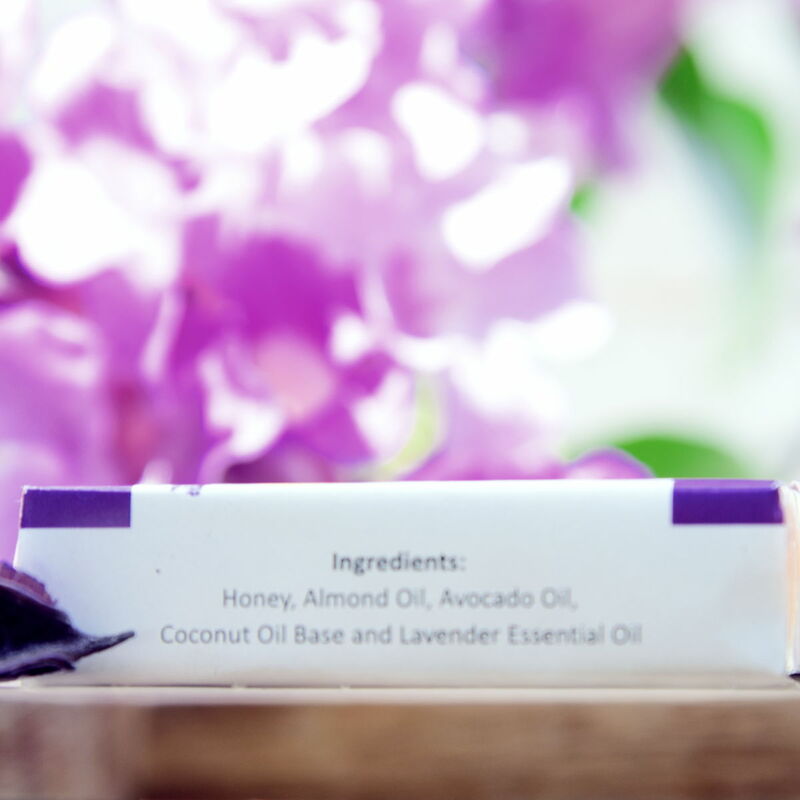 The lavender help clear acne or pimples.